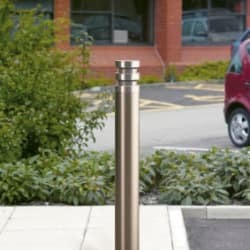 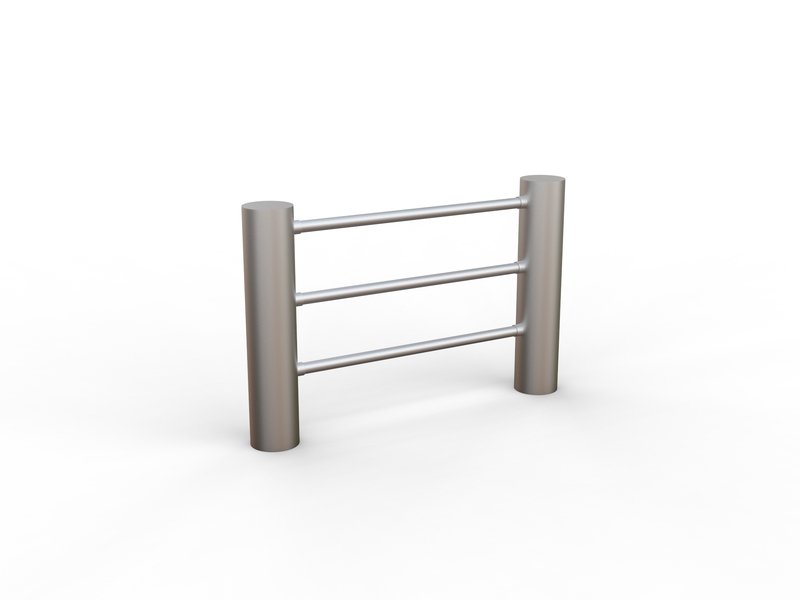 The Rhino RS005 Stainless Steel Bollard provides reliable perimeter protection for pedestrian walkways, car parks and buildings. 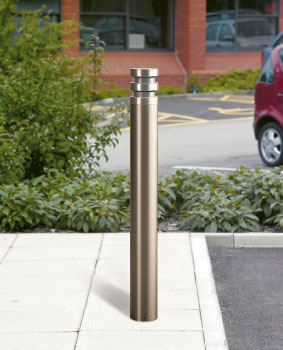 Its sleek modern aesthetic and contemporary, double-ringed design adds a stylish aesthetic to a range of landscapes. 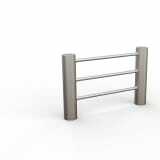 Made from carefully selected 316L stainless steel for increased strength and durability, it requires minimal maintenance thanks to the material’s natural resistance to corrosion and surface pitting. 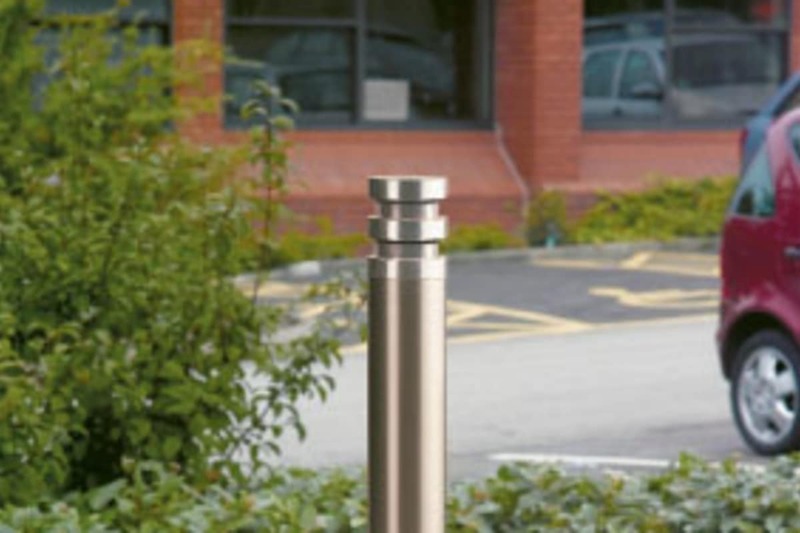 A choice of diameters and fixing methods are available, as well as stainless steel bezel and hazard banding.